It’s all starry nights and sunflowers at this Van Gogh afternoon tea. There seems to be a delicious rule at the moment, which says that any top London art exhibition must soon be followed with a corresponding afternoon tea. 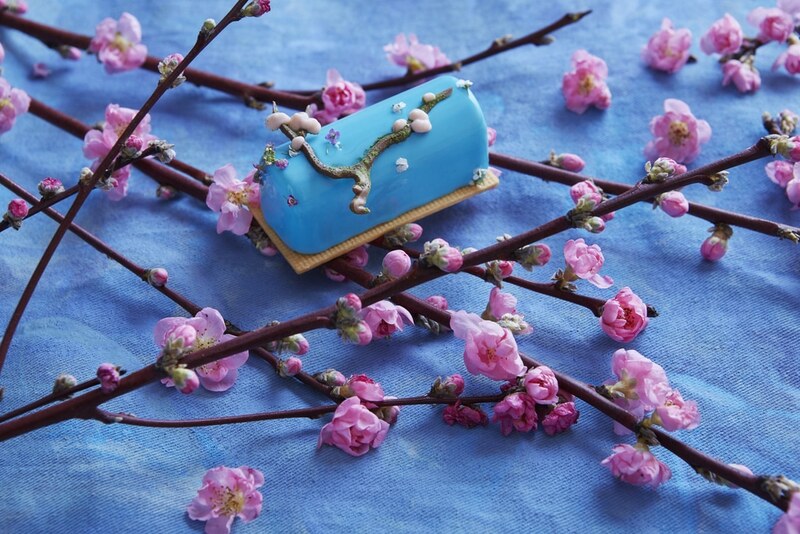 Witness the Dior exhibit, which soon spawned an edible haute couture offering. 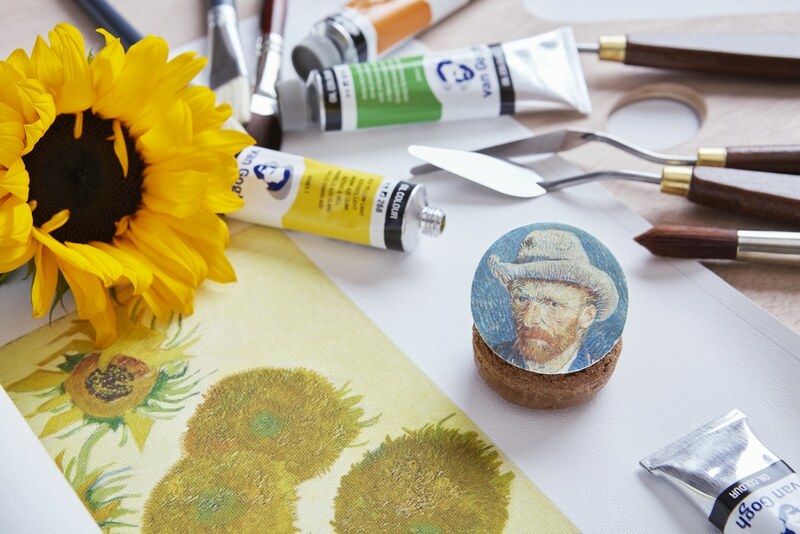 Now, with the Tate Modern’s landmark Van Gogh exhibit welcoming visitors, the Rosewood London hotel have launched a Van Gogh afternoon tea, and it looks like a work of art. See also: 15 amazing afternoon teas you simply have to try. 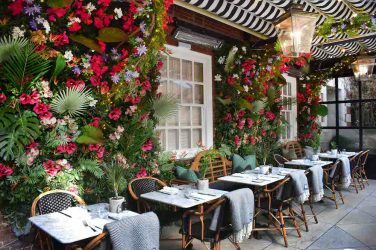 To be fair, the Rosewood have precedent with artistic afternoon teas; their Art Afternoon Tea has been voted the Best Contemporary Afternoon Tea in the UK these past two years. Led by executive pastry chef Mark Perkins and his pronounced artistic streak, they’ve now conjured up this Dutch delight. The tea kicks off with a selection of finger sandwiches, freshly baked scones, and a yellow spring vegetable tart, in a tribute to the artist’s favourite colour. Drinks include a range of loose leaf teas (including a Van Gogh-inspired green tea named des Impressionnistes, from fabulous tea emporium Mariage Frères), and a Dutch-influenced cocktail called ‘The Arles Sunflowers. Undoubtedly the stars of the show, however, are the art-themed desserts. Van Gogh’s famous self-portrait is there, rendered on white chocolate atop a chocolate stroopwaffel choux. 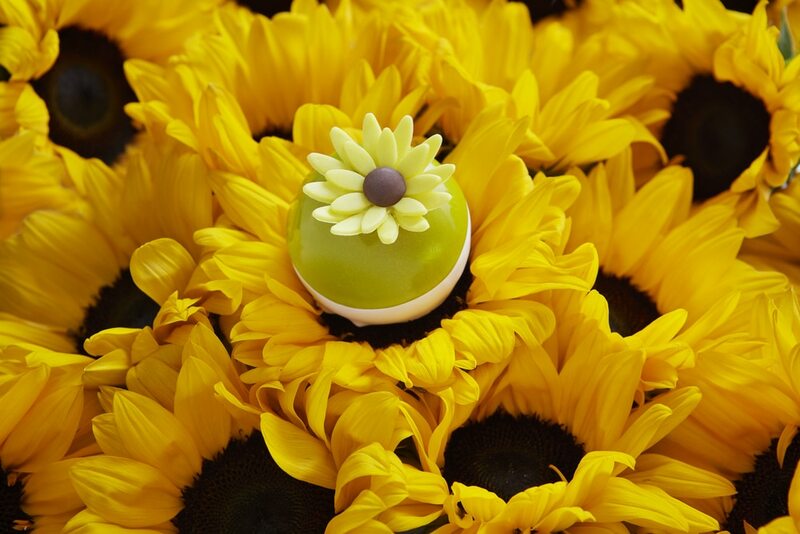 Taking a cue from ‘Sunflowers’ is a lemon and olive oil cake, with Jivara chocolate mousse and garnished with a chocolate sunflower, to add a sunny pop of yellow to the tea. See also: All the unmissable art exhibitions happening in London. Two more of Van Gogh’s famed works provide the inspiration for the remaining desserts. 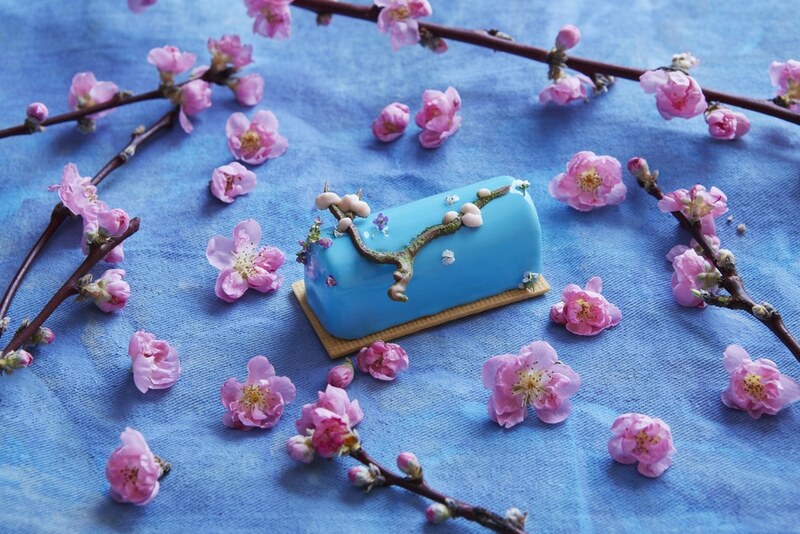 An apricot peach compote, jasmine vanilla bavarois, and a blue glaze honours the artist’s Almond Blossoms series. 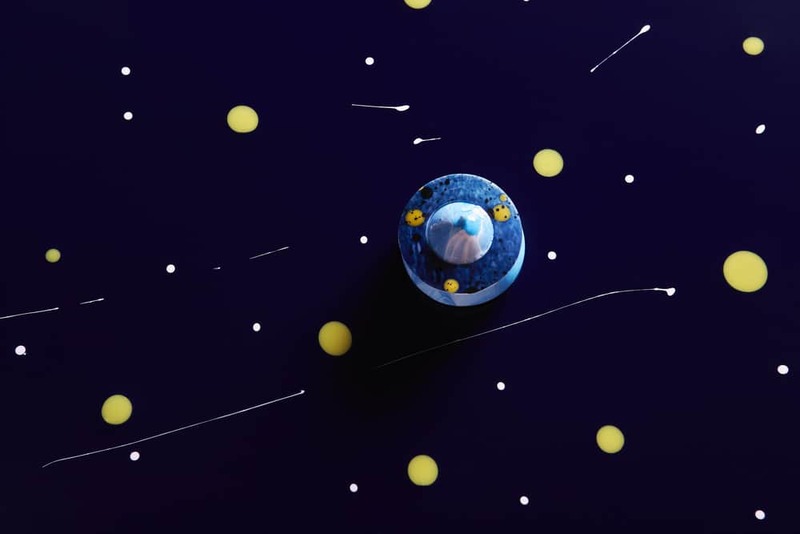 Finally, there’s a sweet tribute to Starry Night, in the form of a matcha sponge, strawberry mirin gel, and coconut cheesecake sable biscuit, topped with a blue and white glaze to mimic the swirling colours of the night sky. No two ways about it: this afternoon tea is simply Vantastic. Location: 252 High Holborn, WC1V 7EN. Nearest station is Holborn. See it on Google Maps. Opening hours: 2:30-5:45pm (Mon to Fri), 12-5:45pm (Sat to Sun). Price: £60, rising to £70/£75 with added champagne.